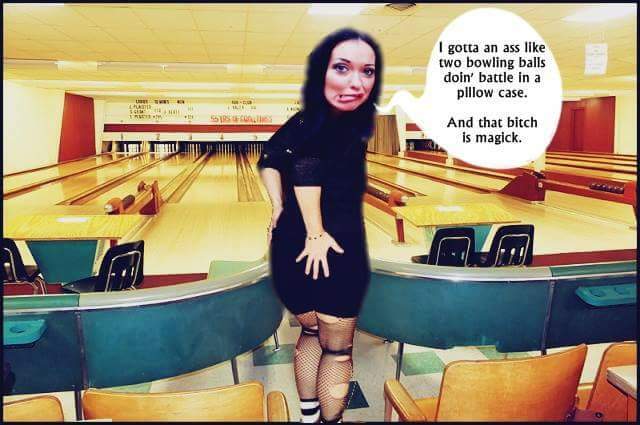 Krystal Madison: let the memes begin! Pot calling Kettle . . .
Tell me more about this "Corvin Tradition"